- Expert guide well versed in the region and its culture. This is a tentative itinerary. Pick-up time will be confimred and the itinerary times can be slightly modified depending on the appointments made at the wineries. 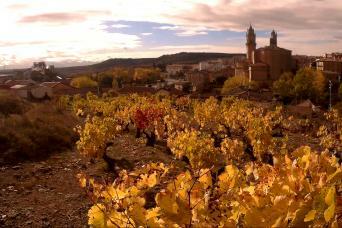 One of the more complete experiences you can have while exploring the Rioja region. Taste some of the world’s best wine while experiencing the most innovative and spectacular cellars in an amazing natural setting. 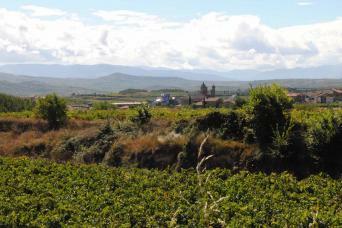 The tour begins with an on-site pick-up (in Logroño, Elciego, Laguardia o Haro). 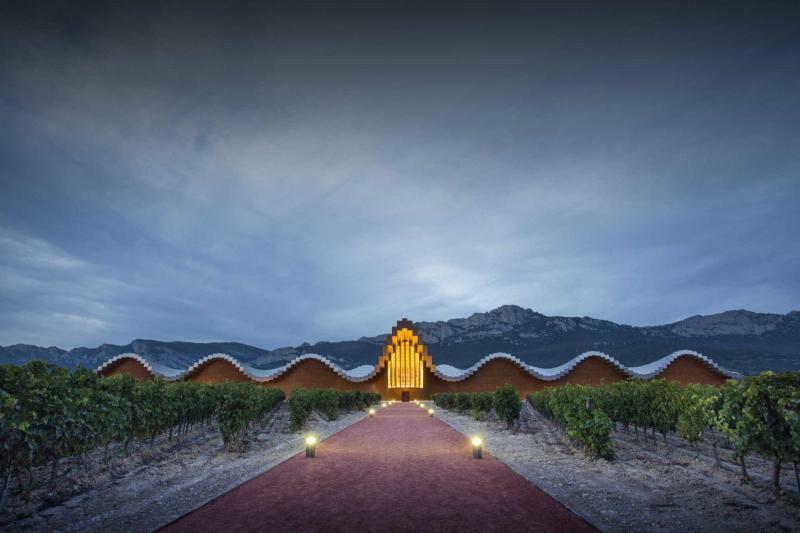 Your guide will fill you in on the history of the region and the link between wine making and architecture. 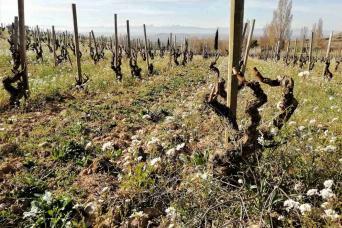 From the traditional tunnels where wine was once kept and aged to the “guardaviña” huts doted here and there in the vineyards. Also, you will see and learn how innovations in the cellar’s architecture have taken small wine makers to become giants in the world of wine making. 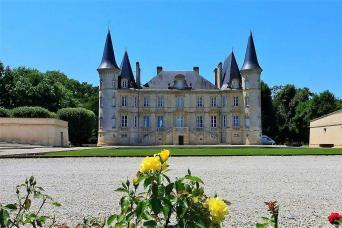 5 iconic cellars will be featured on this tour that show this mix of tradition and modernity. To top it all off you will enjoy a gourmet meal in a one of a kind natural setting.